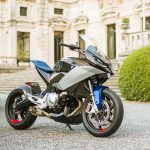 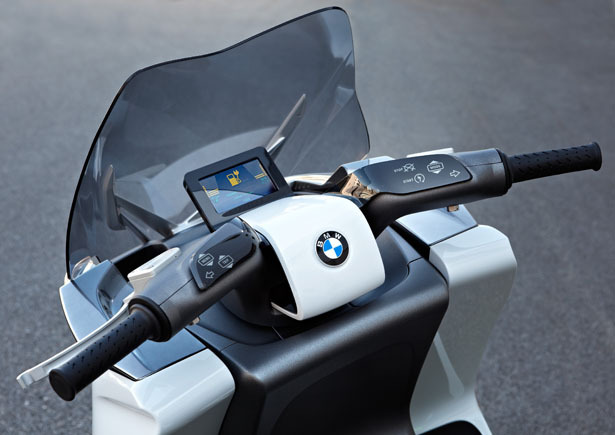 Before the year ends, BMW Motorrad will launch its pioneering Urban Mobility area along with 2 first-class vehicles under the maxi scooter segment. 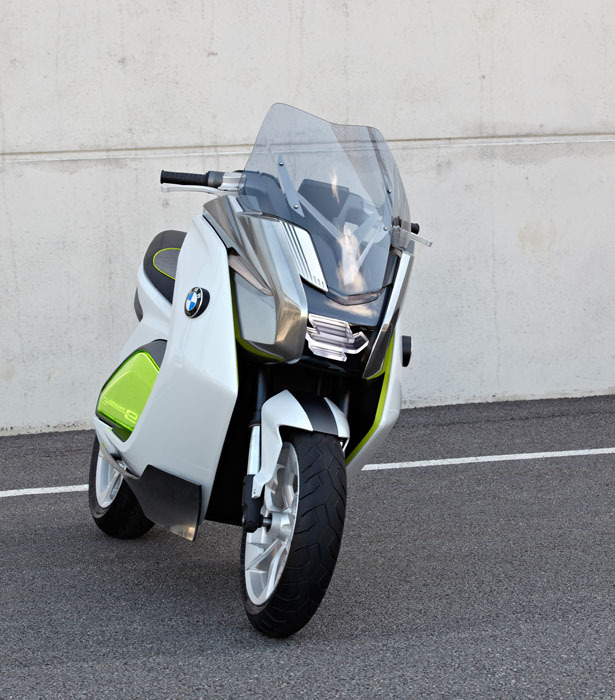 Combining the functionality of both a scooter and a motorcycle, both the vehicles offer excellent performance and are powered by high-end 2-cylinder combustion engines. 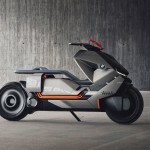 BMW is set to present its ground-breaking design in this area at the Frankfurt International Motor Show under the title: BMW Concept e.
This BMW Motorrad electric scooter concept provides sustainable technological solutions as well as beautiful aesthetic design that offers the desired response to the changing city mobility needs. 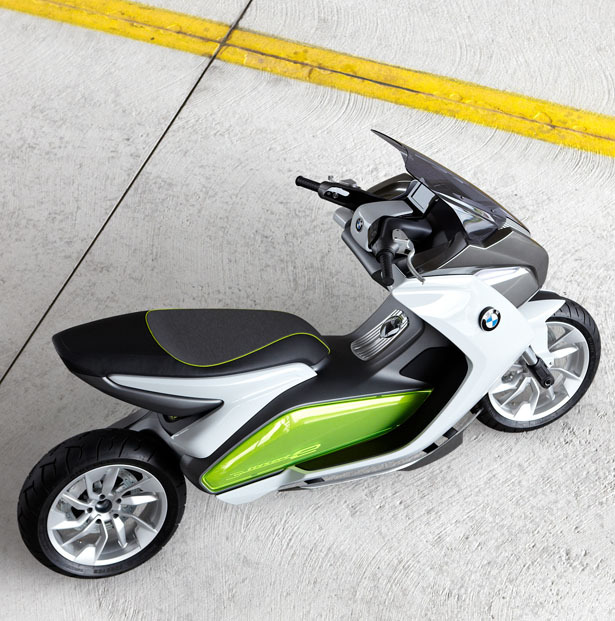 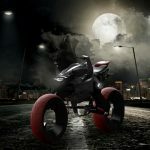 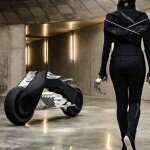 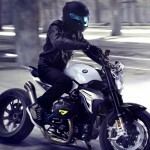 The designers of BMW Motorrad Concept E spent as much time as possible to shape the e-scooter that is powerful and dynamic. 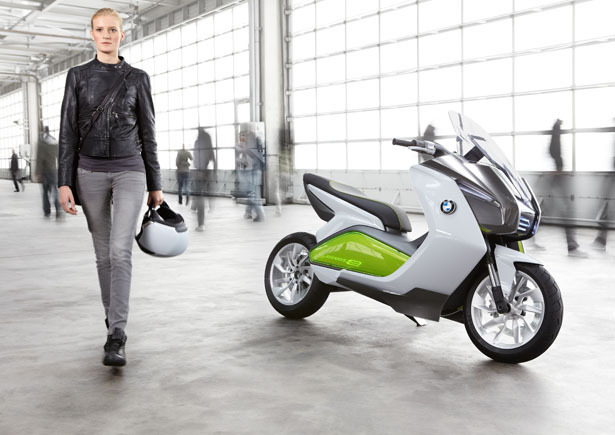 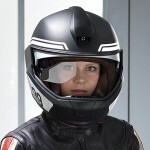 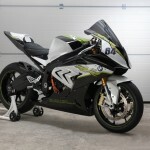 The end result shows the core standards of BMW Motorrad: passion, dynamic performance and novelty. 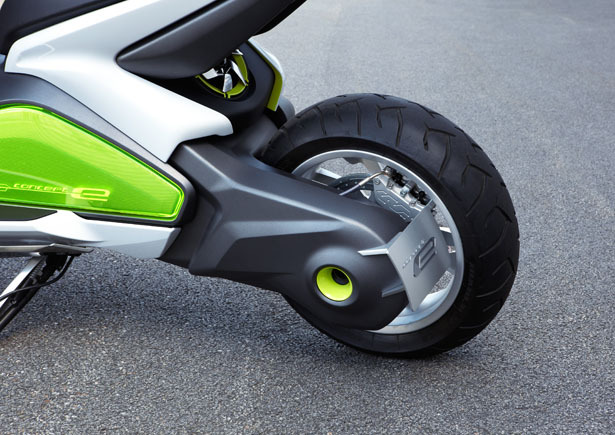 The choice of materials, comprehensible structure, coloring, and clear design suggest a clean efficient vehicle that allows an individual to move with ease through city traffic. 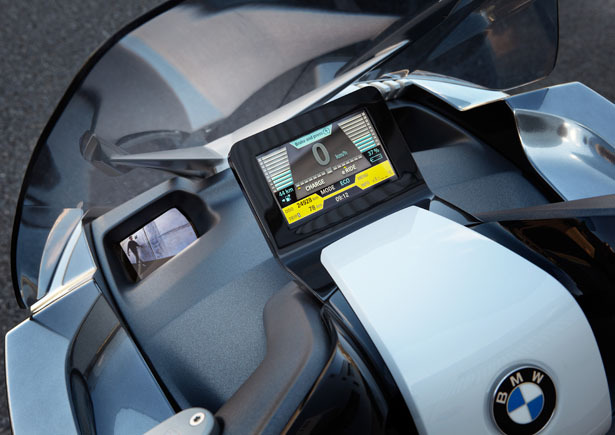 In order to set new standard in technical functionality and quality, BMW Motorrad designers have though of creating an emotional dialogue between the rider and the vehicle. 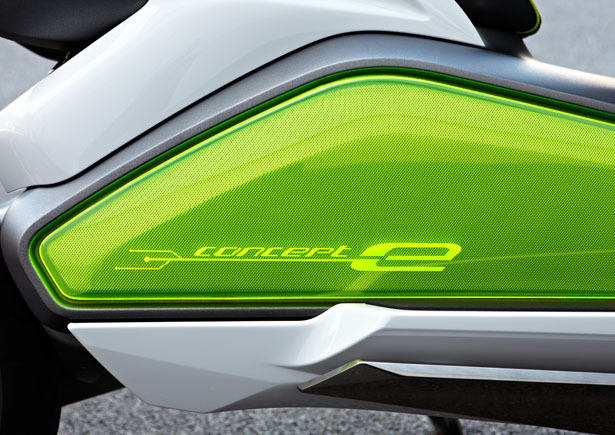 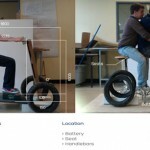 The basic idea is that a vehicle has to do more than just function, it has to connect to the rider’s emotions too. 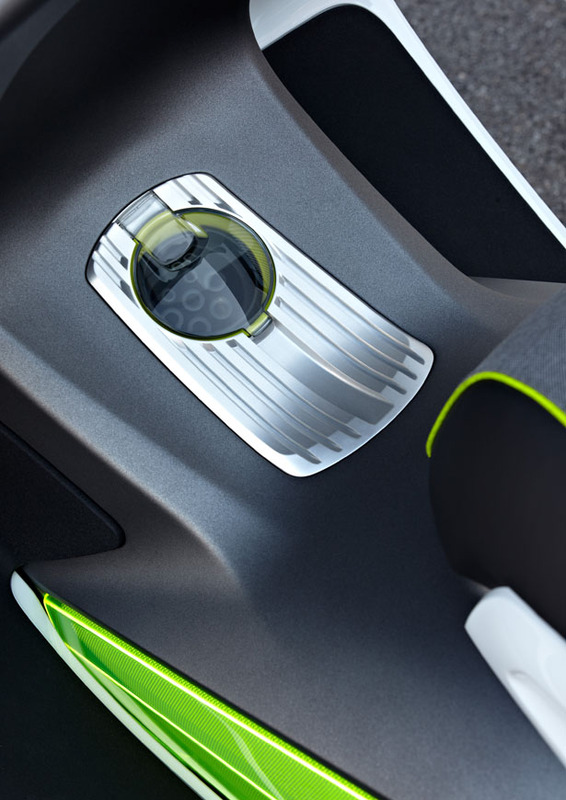 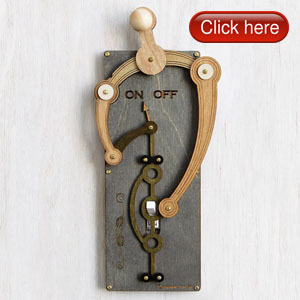 Not only it represents a premium electrical drive, it also provides an alternative form of mobility that suitable for everyday use in all areas. 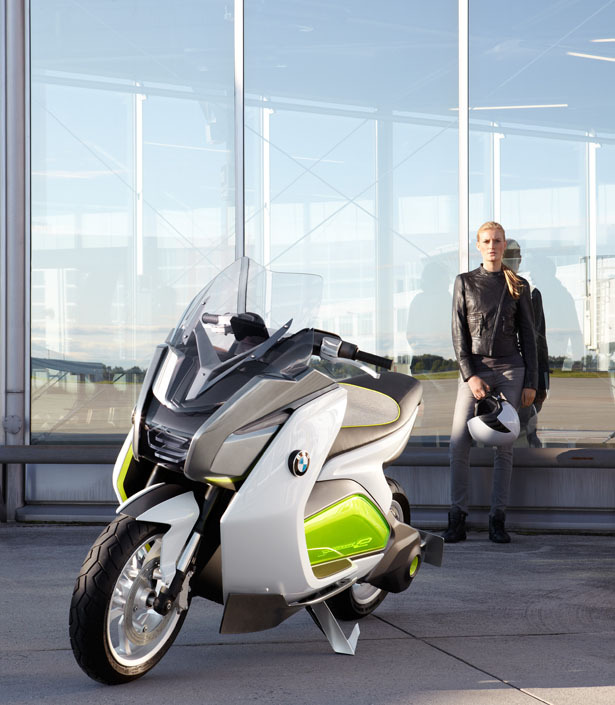 BMW Motorrad concept e has to be able to inspire the rider again and again, as well as reflect its specific technological features. 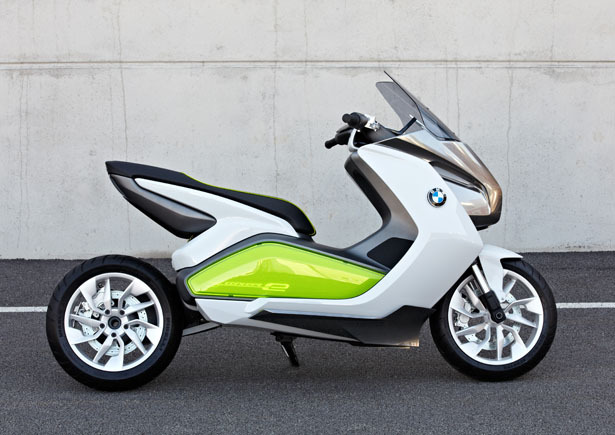 Tagged as bmw, bmw motorrad, Concept, frankfurt international motor show, functionality, future, maxi scooter, quality bmw, structure coloring, vehicle. 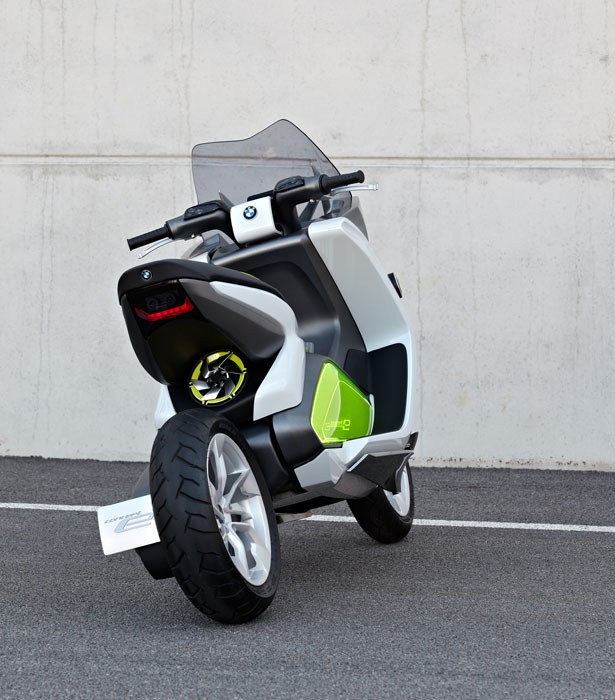 This scooter I like vs Vespa but Id add sidesaddle cargo pods & buddy seat & rear buddy seat Tie down Rack, bigger windshield, otherwise Fine design.